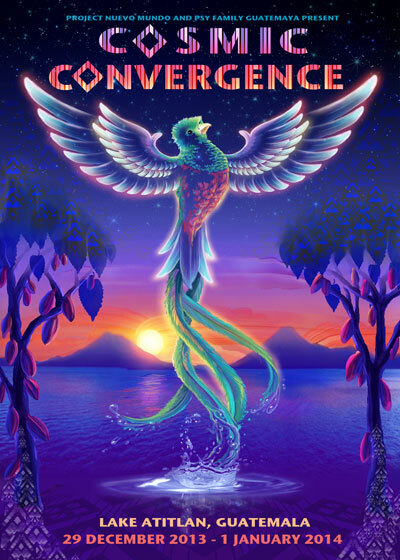 Excited to announce that I will be playing at the Cosmic Convergence festival in Guatemala. Cosmic Convergence is where tribal and technological culture converge, where past and future intersect. Come join us to discover a new world, in subtropical volcanic paradise. West Coast December Dates ON SALE NOW!